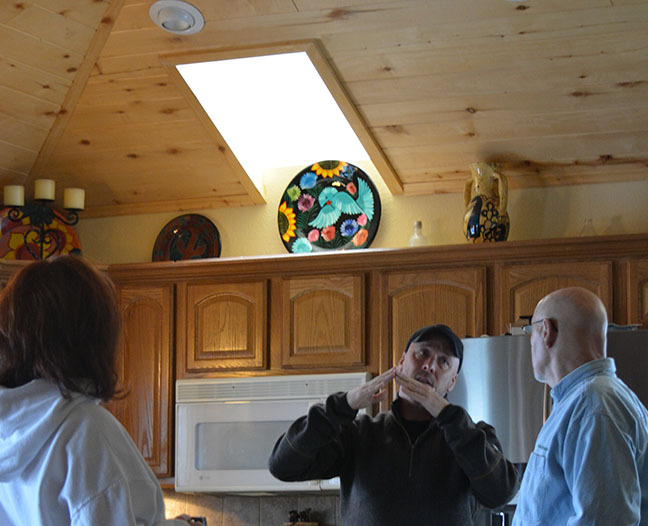 Home Energy Audits | Delta-Montrose Electric Assn. DMEA offers free walk-through energy audits for all our members. Our qualified energy services team can help you identify areas in your home or business where you can reduce your energy consumption and save money. Has DMEA sponsored an event or cause close to your heart? Tell others what DMEA has meant to you here! Tell us how DMEA has positively impacted your community!